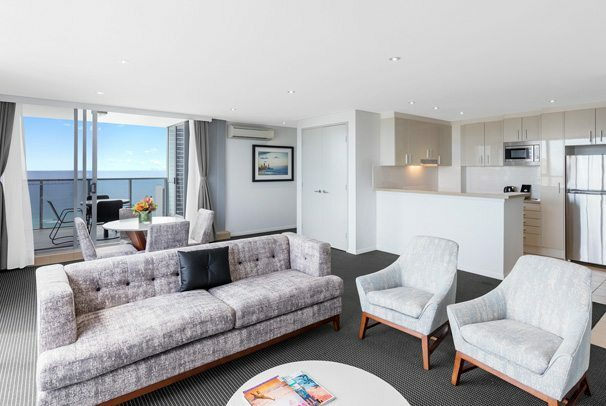 With 4 locations spread across the Gold Coast and Brisbane, perfect for your next escape to the sunshine state. 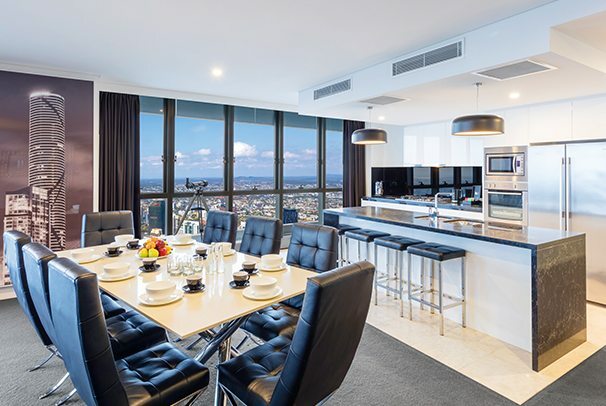 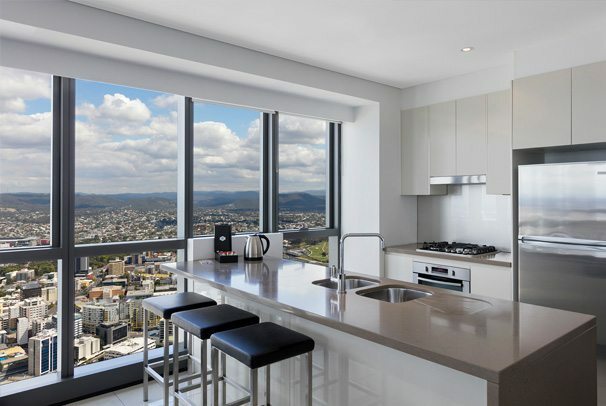 Enjoy a stay in Brisbane’s CBD overlooking the Brisbane River from the two tallest buildings the city has to offer. 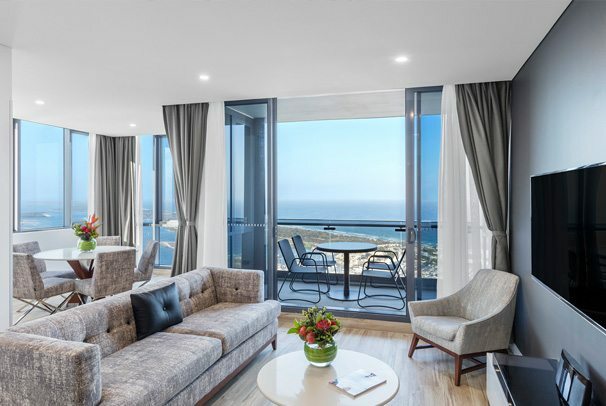 Or, if you’re looking for a beachside escape on the Gold Coast, choose between the heart of Broadbeach, or high above the Pacific Ocean at our brand new Southport location.